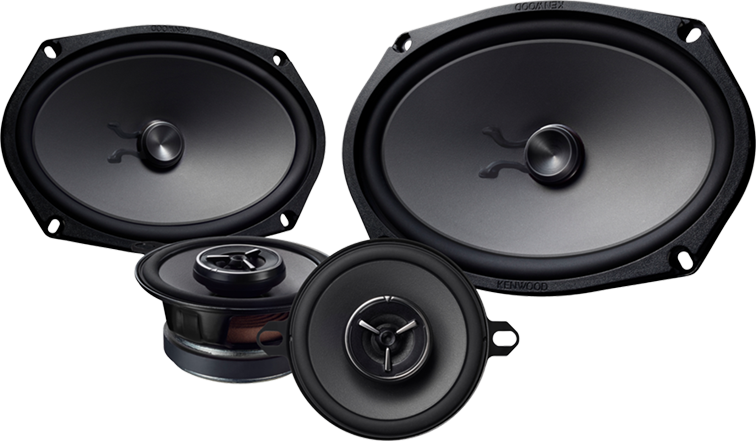 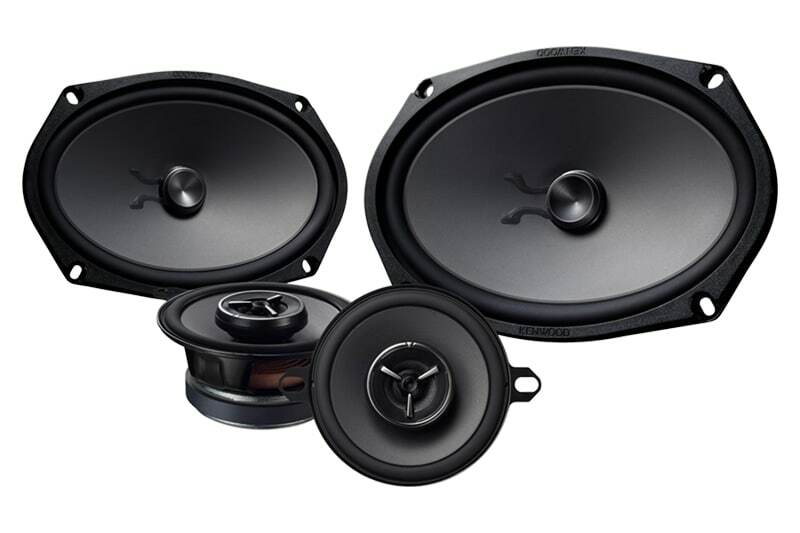 Introducing the industry’s best solution for a 6x9” door speaker and vehicle specific sized dash speaker replacement – all in one package! 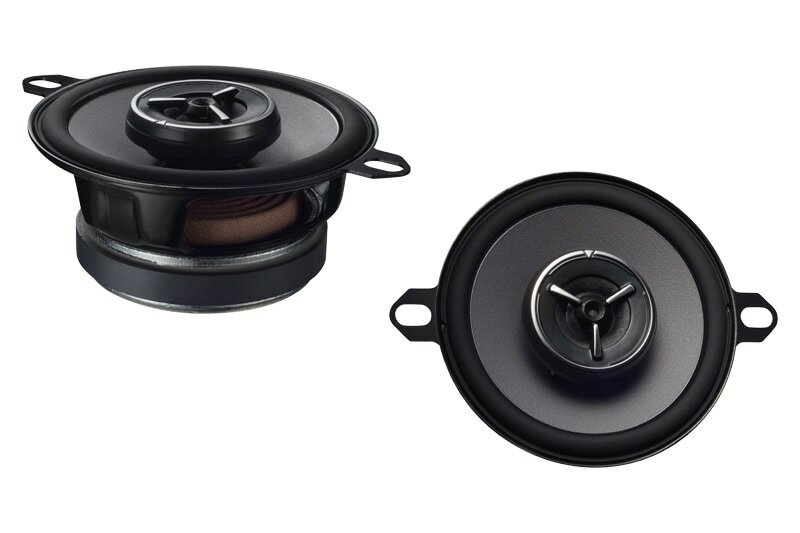 By pairing a set of true mid-bass 6x9” drivers with 3-1/2” speakers, solid mid-bass response along with rich mid and high frequency reproduction is delivered. 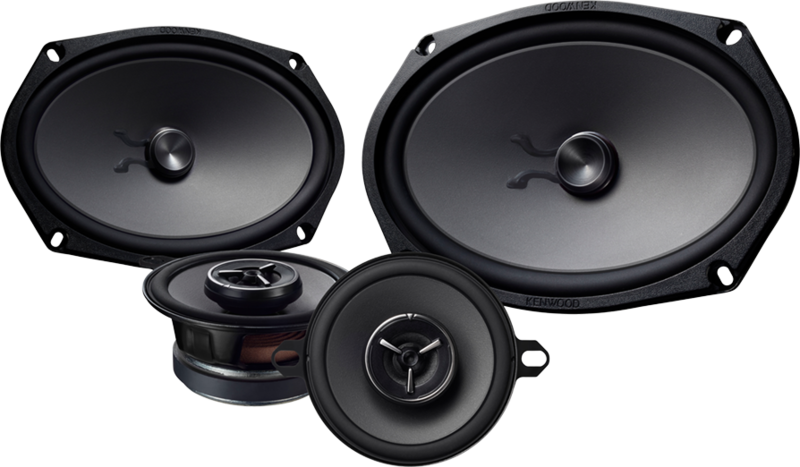 Multi-brackets are included, enabling easy OEM replacement in many Chrysler, Dodge, Toyota vehicles and more!